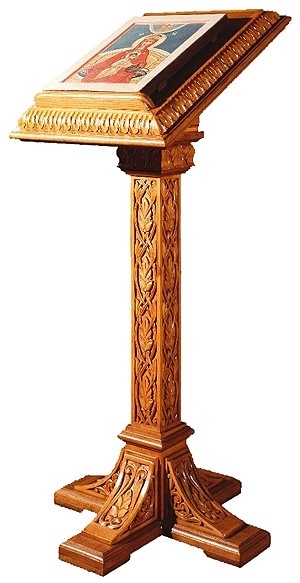 For any public presentation the podium or lectern is the most important piece of furniture. The same applies to a church sermon where the Orthodox Church lecterns and podiums become the platform to communicate to the congregation about the teachings of the Lord. Change in technology has altered the way people use such platforms; turning to modern designs that are more suited towards an auditorium or lecture hall. 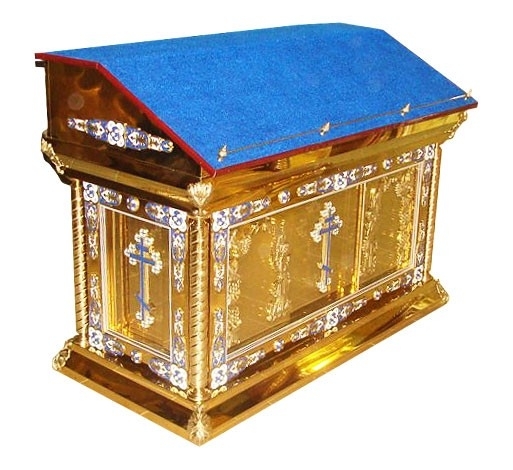 At Istok Church Supplies, you will find the traditional celebrated in all its glory. 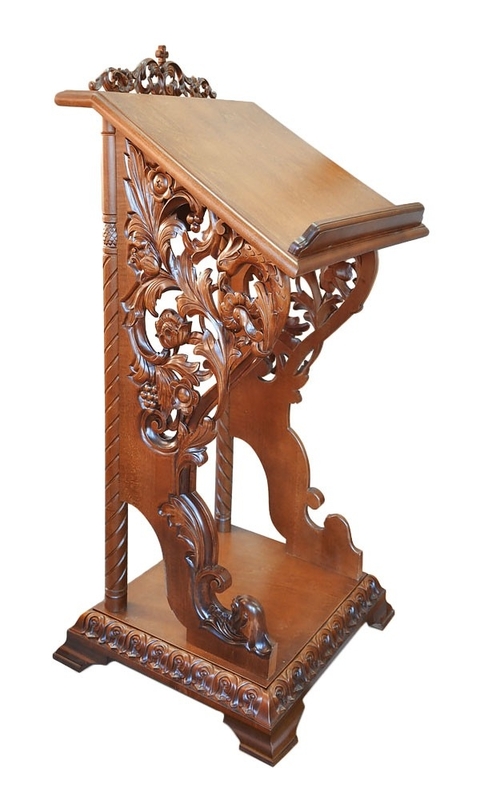 Customers can choose from carved lecterns that are fashioned from wood and polished to reflect an incredible beauty that is synonymous with the rest of the chapel. 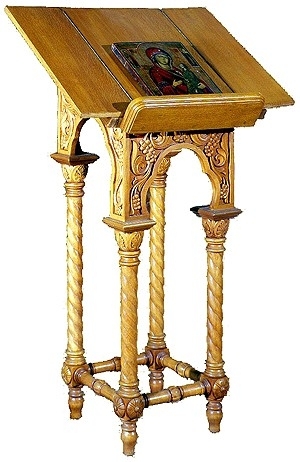 Each design has been created and carved after careful study to maximize the effect of the sermon so that followers may be able to hear and experience the teachings of the Lord. When all eyes are on the deacon, priest or minister scripture reading attains a whole different perspective. 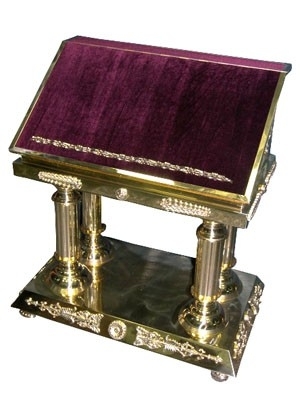 At Istok, our patrons can rest assured of receiving the best and most thoughtfully carved folding lecterns that are created using aesthetic design fundamentals. Carefully added drawers and niches make it easier for the speaker to store various essential items of the sermon. Moreover Istok also helps by customizing the designs to suit individual needs. 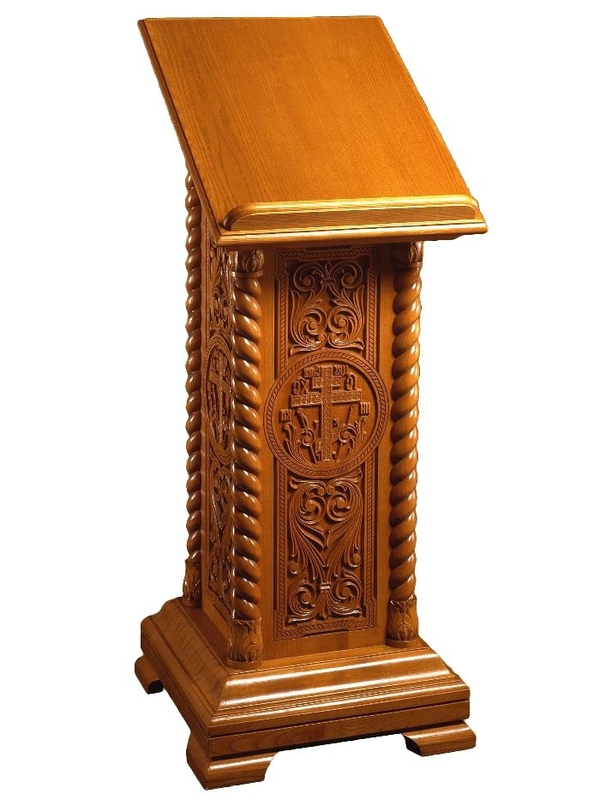 Whether you would like to stick to a certain theme within the chapel and want the lectern to reflect the same design or create a completely traditional podium such as cross type carved lecterns in glorious gold-plated or silver-plated designs, it is absolutely possible to do so. 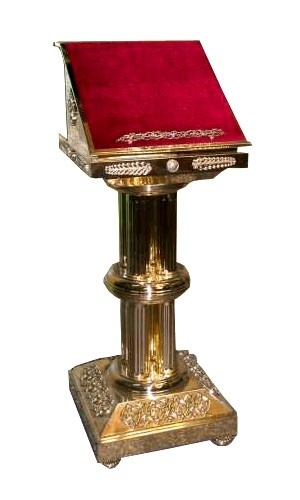 We ensure that every piece of furniture within the chapel’s sanctuary will be able to command the dignity and elegance it deserves as an important part of the Church.